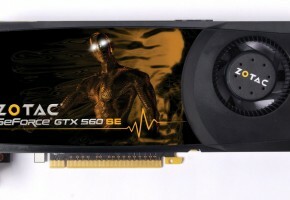 Club 3D today announces the launch of its GeForce GTX 560 SE graphics card, a card for the mainstream market that delivers 1080p gaming on a budget. 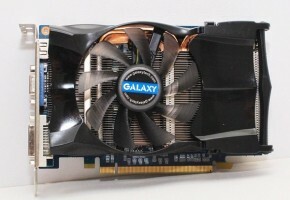 This graphics card features a 40 nm manufacturing process based on the GF114 GPU from the award winning GTX 560 series, which delivers excellent performance over similar products while being kept affordable. 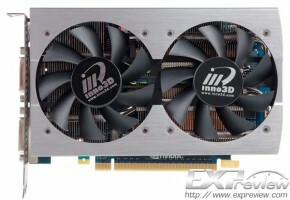 The short PCB design makes this card a prefered choice for those users who have a small chasis. With a special cooler design allows the card to transfer heat significantly, extending the lifespan of the card and operate stable at high speed. 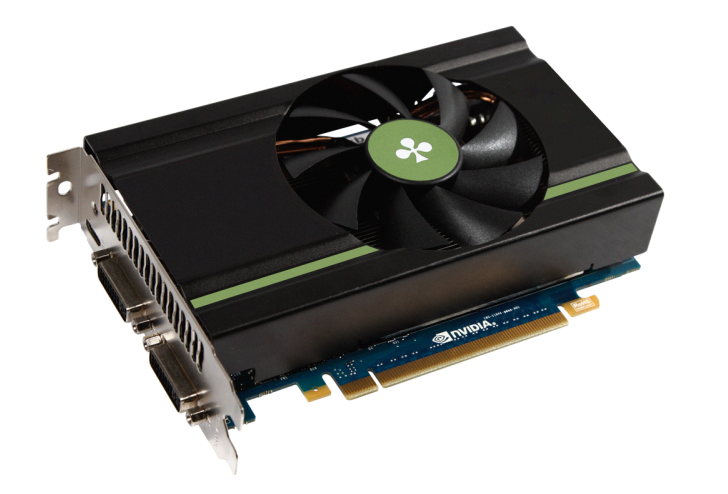 Featuring ultra-efficient components and a compact design, the Club 3D GeForce® GTX 560 SE graphics card is excellent for silent, low power, high performance systems. 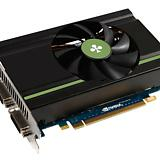 Discover the incredibly detailed world of DirectX® 11 with the Club 3D GeForce® GTX 560 SE graphics card. 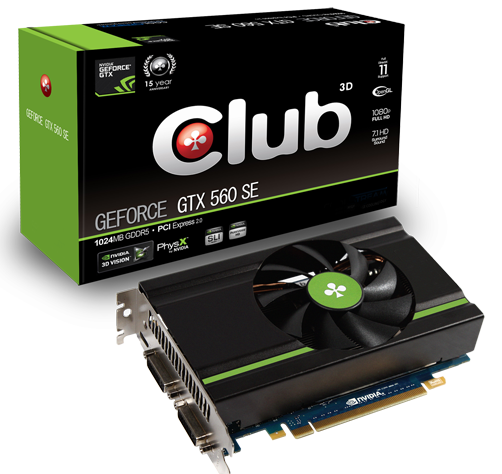 With up to 3x the performance of previous generations and loaded with all the latest gaming technologies the Club 3D GeForce® GTX 560 SE delivers a gaming experience that will blow you away. DirectX® 11 GPU with Shader Model 5.0 support designed for ultra high performance in the new API’s key graphics feature, GPU-accelerated tessellation. Experience lifelike characters and incredibly detailed terrain and game environments in the latest DX11 games. Enjoy all the visual glory of the latest DirectX® 11 blockbuster games like Crysis 2, HAWX 2, and Civilization 5. 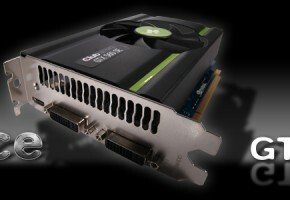 With massive geometry processing power of the Club 3D GeForce® GTX 560 SE lets you enjoy incredibly detailed environments and characters. NVIDIA® PhysX technology helps games play better and feel better by making interaction with environments and characters far more realistic than ever before. By making behavior more realistic, the graphics look and “feel” better. Adding an element of realism never before seen in gaming. With an Club 3D GeForce® GTX GPU in your PC, experience dynamic PhysX effects like blazing explosions, reactive debris, realistic water, and lifelike characters. 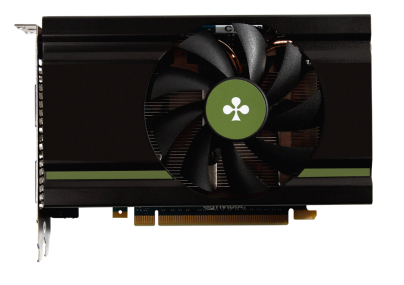 NVIDIA® 3D Vision™ brings a fully immersive, stereoscopic 3D experience to the PC. A combination of high-tech wireless glasses and advanced software, 3D Vision transforms hundreds of PC games into full stereoscopic 3D. Get up to 2x monitor and keyboard brightness with NVIDIA 3D LightBoost technology. In addition, you can enjoy 3D movies and 3D digital photographs from 3DVisionLive.com in eye popping, crystal-clear quality. Imagine expanding your gaming real estate across three displays in Full HD 3D for a completely immersive gaming experience. You can now use the award winning NVIDIA® 3D Vision™ to build the world’s first multi-display 3D gaming experience on your PC. Please note that NVIDIA® 3D Vision™ glasses and a compatible monitor are required. 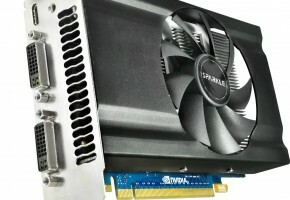 NVIDIA® SLI™ technology is a revolutionary platform innovation that allows you to intelligently scale graphics performance by combining multiple NVIDIA® graphics solutions in an SLI-Certified motherboard. 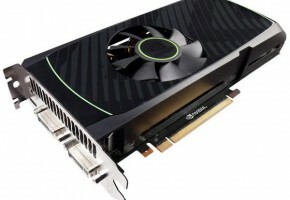 SLI Anti-Aliasing is a new standalone rendering mode that offers up to double the Anti-Aliasiing perfomance by splitting the Anti-Aliasing workload between the two GPUs. 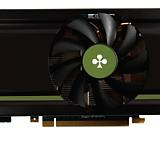 When enabled, SLI Anti-Aliasing offers two new Anti-Aliasing options: SLI AA 8x and SLI AA 16x.